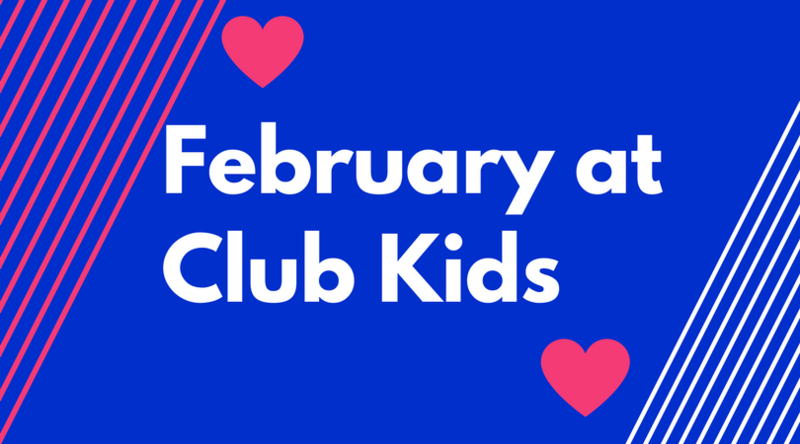 It’s almost Valentine’s Day and at Club Kids we are celebrating those that mean the most to us! Bring the kids by to make Valentine crafts, read books, work out and make lots of new friends. Mom and Dad can enjoy a work out together while the little ones are right downstairs having lots of fun! Bob Sledding? Figure Skating? Skiing? Snow Boarding? What is your favorite part of the Winter Olympics? Club Kids will be learning all about the Olympics over the next week and it is sure to be a great time! Come by for crafts, books, snow in the sensory table, and, OF COURSE, lots of different motor activities. We will even have medals for everyone who participates in the fun! This is a week you won’t want to miss! What is your favorite book? We have LOTS of favorites at Club Kids and we LOVE to read! Stop by and help us celebrate I LOVE TO READ MONTH this week. We will be reading all our favorites and more! There will also be crafts and work outs to go along with a special book each day. Stop by and pick out your favorite book and we’ll make sure to read it!